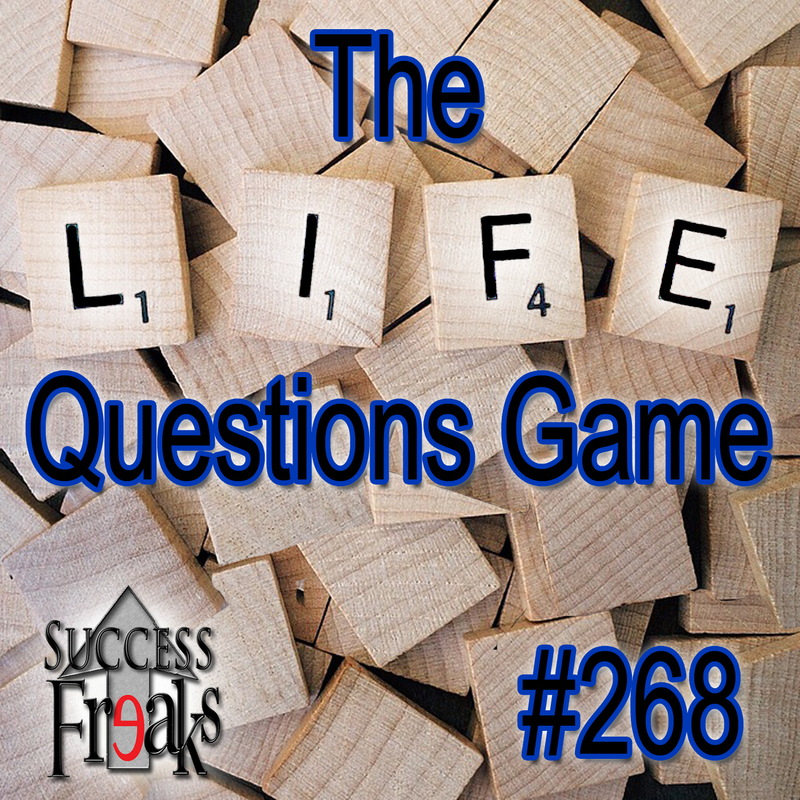 Join in on our Life Questions Game, as we delve into many different topics during this show. Today we ask each other many questions about life that are both thought provoking and interesting. You will learn from us, cry with us and start to ask questions of yourself that will cause you to stretch your comfort zone and level up your life. Stay tuned till the end to get a special “British Accent” version of the show with Mordant & Kirsten.